for good, it is a welcome sight to see this extremely valuable resort amenity in full operation. So, what is the Mammoth Lakes real estate market doing? Below are charts with closed sales data for all categories combined and individual categories from January 1st, 2015 through May 27, 2015 (last year), and the same period year-to-date. This has been a beautiful fall season so far with gorgeous and vibrant fall colors, and spectacular weather. 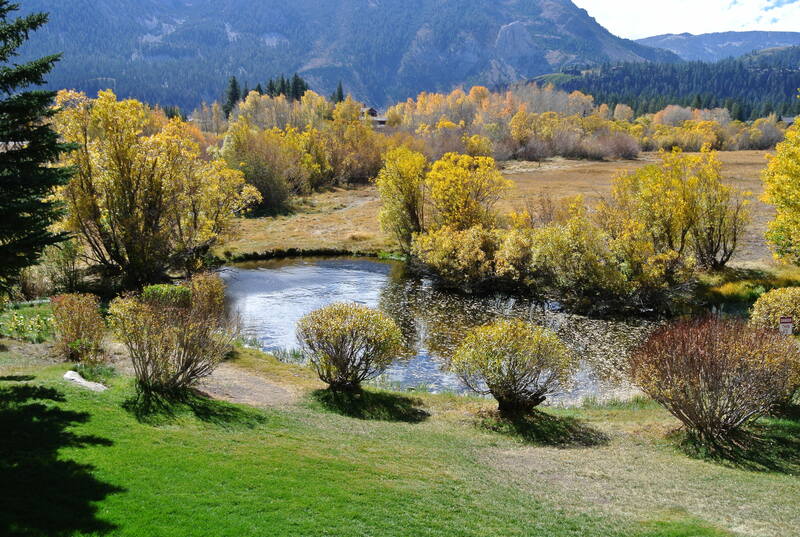 For those who have never been to Mammoth Lakes during the fall (late September and October), this is probably one of the best times of year to take in the scenery of fall colors and enjoy the peace and tranquility of the mountains without crowds. 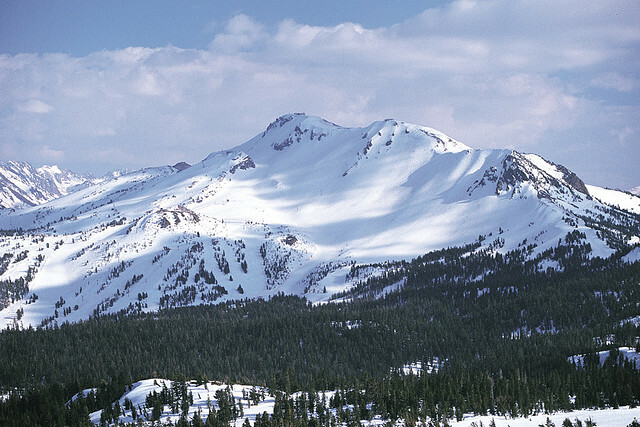 Mammoth Mountain Ski Area is scheduled to open on November 11th. We have a winter weather advisory in the forecast for this evening and into tomorrow afternoon. Approximately a foot of snow is expected to fall and frigid temperatures to follow this storm over the next few days. This is great news for the ski area, and will more than likely attract some attention for the ski season opener. 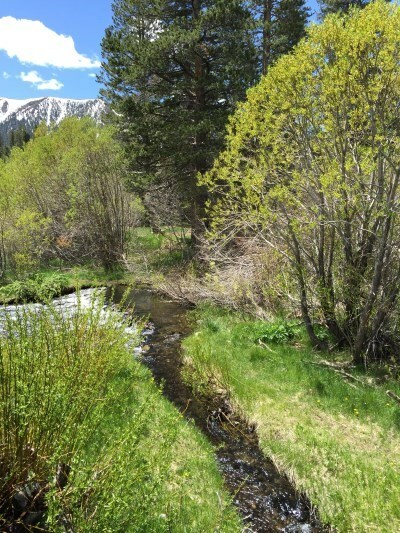 As of today, June 1, 2015, there are a total of 181 condos, 63 homes and 51 vacant land listings on the market in the Mammoth Lakes area. Inventory is slowly increasing as we approach the summer season, which officially kicked off on Memorial Day weekend. 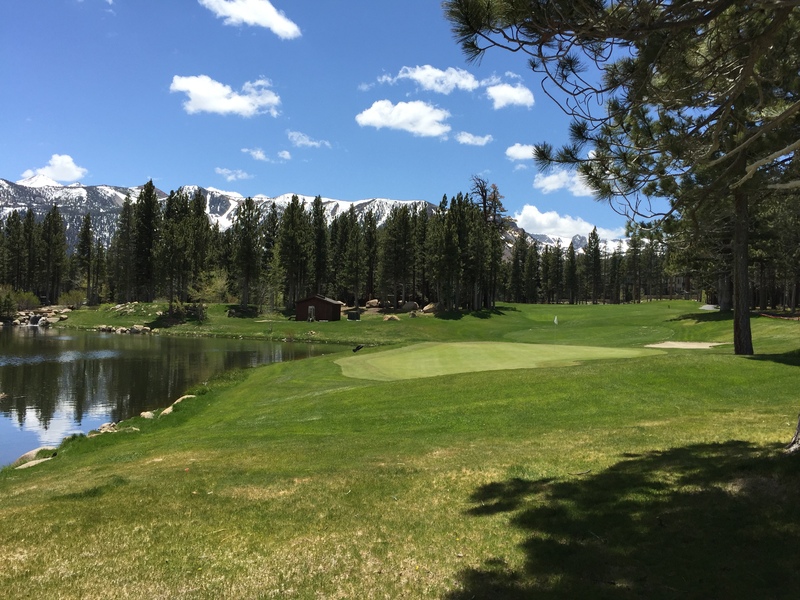 Mammoth Mountain ski area is officially closed for the season, but the Sierra Star golf course is now in full swing. The real estate market seems to be picking up with increased interest and inquiries regarding homes and condos on the market. However, the number of properties currently in escrow remains low: Only 38 for all categories combined in the Mammoth Lakes area. As we approach the 4th of July, pending sales and inventory typically tend to increase and with August being one of the busiest months of the year for real estate sales in Mammoth Lakes. Interest rates remain competitive and quite low even for a second home/vacation home property at approximately 3.75% for a 30-year fixed mortgage and 5/1 adjustable rate mortgage at approximately 2.89% annual percentage rate. Over the past 2 weeks, there have been 49 new listings, 37 price reductions and 14 closed sales (including surrounding areas for all property categories). Below are the Properties in the Spotlight for new inventory in Mammoth for the week of June 1, 2015. During the past week, the Mammoth Lakes Real Estate market has seen an explosion in new listings with a total of 24 from Monday, March 9th until Sunday, March 15th. Most of these new listings have been condos with a few single-family homes. 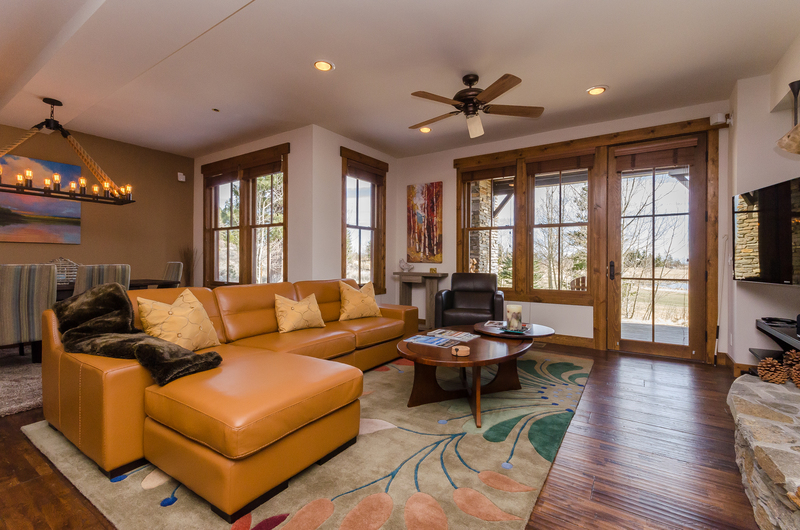 It isn’t surprising that we are seeing so many new listings hit the market this early after such a dismal ski season. Typically, we don’t see this volume of new listings until after Canyon and Eagle Lodges close for the winter (usually around mid-April), although, that might happen very soon…. Compared with last season, if this “listing” trend continues, it’s apparent that there will be much more inventory and a great selection for buyers to choose from in the coming months. To read about what’s going on in the real estate market nationwide, be sure to visit “Realty Check” by Diana Olick. Below are my property recommendations for the week: Properties in the Spotlight.